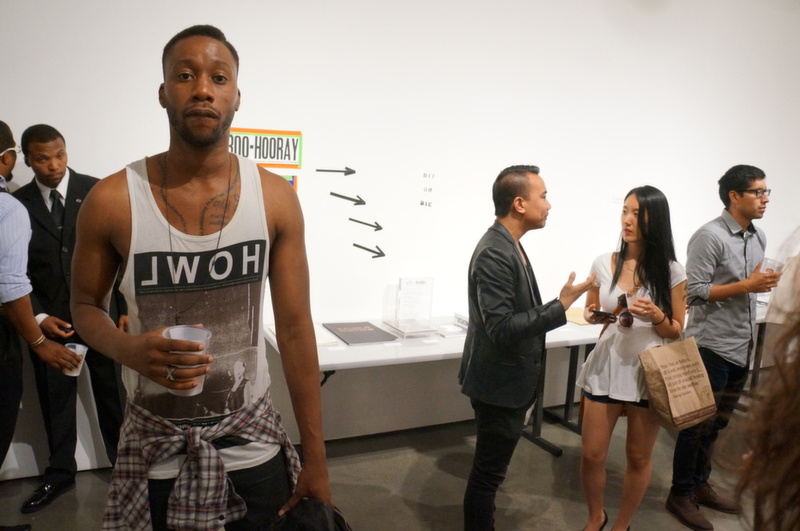 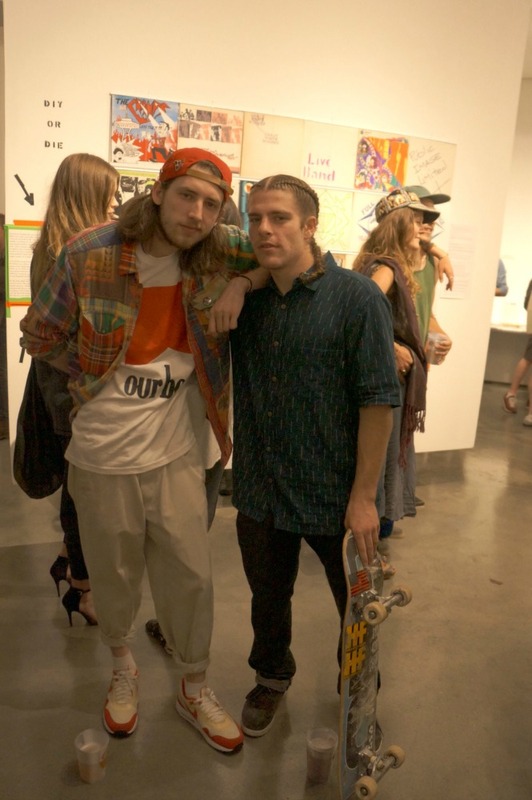 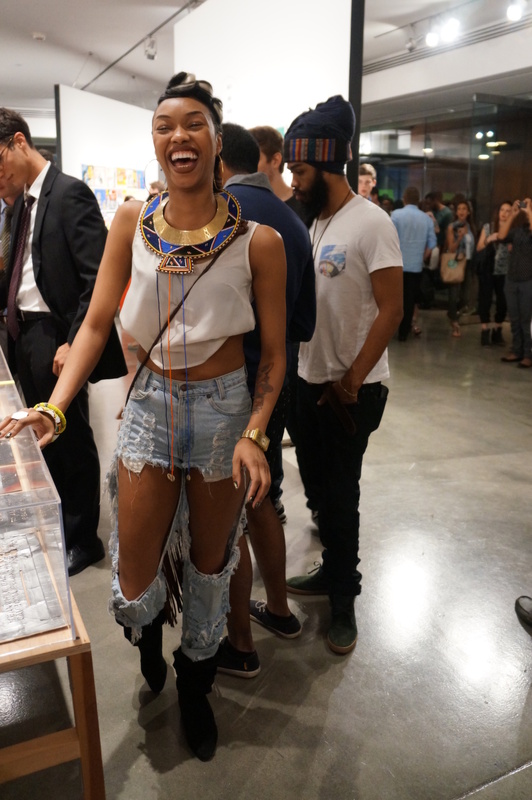 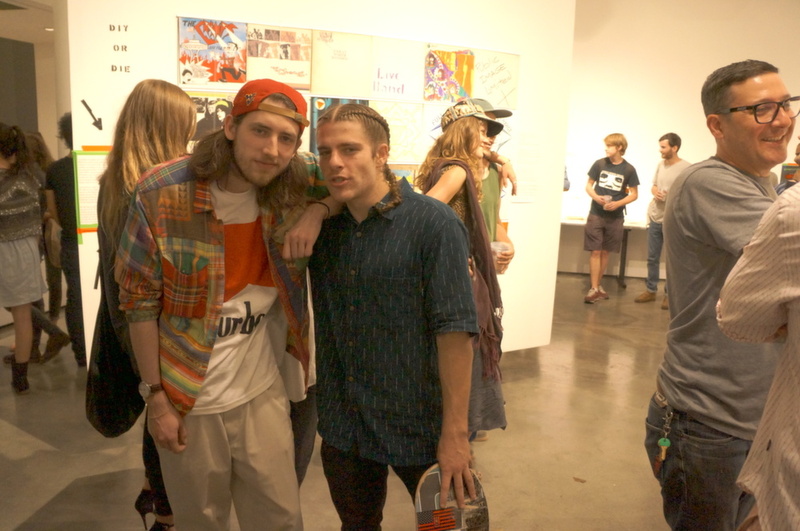 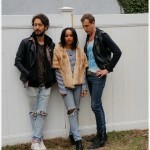 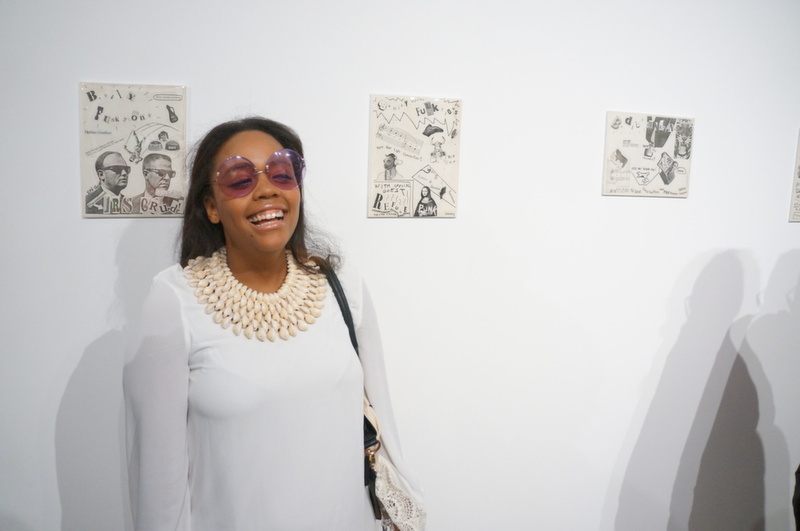 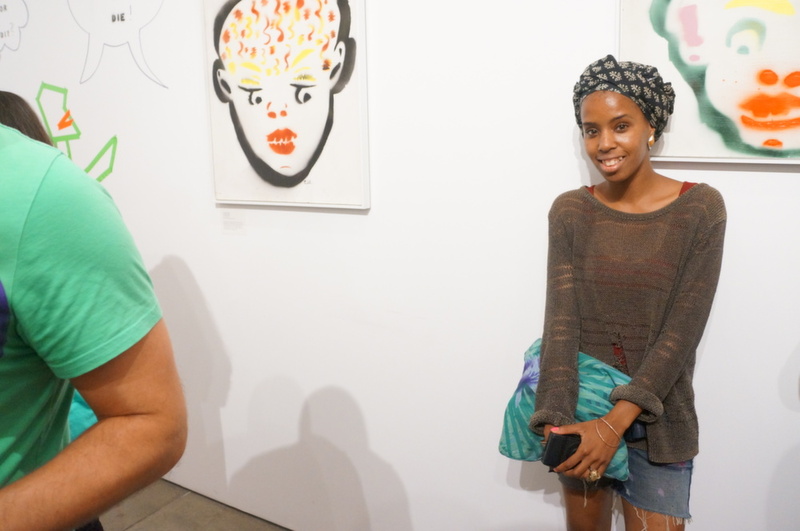 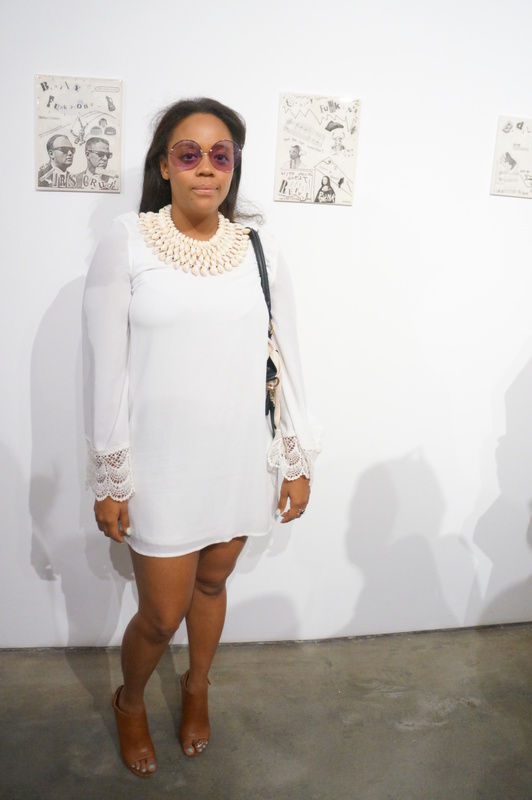 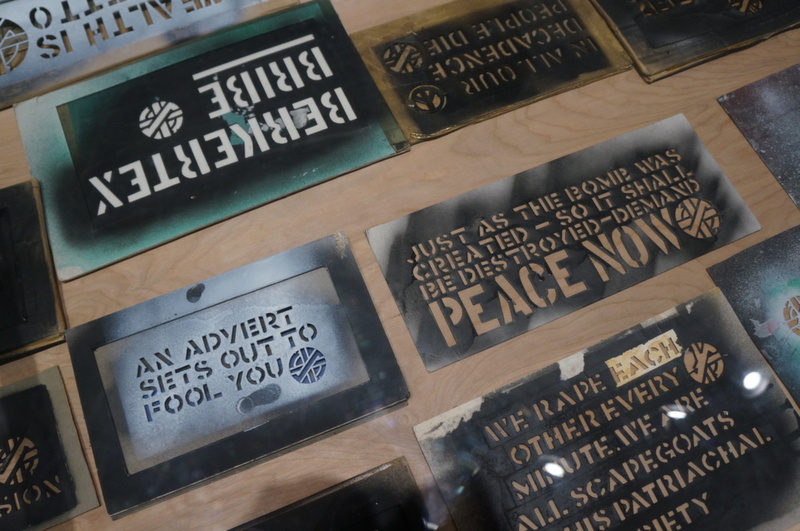 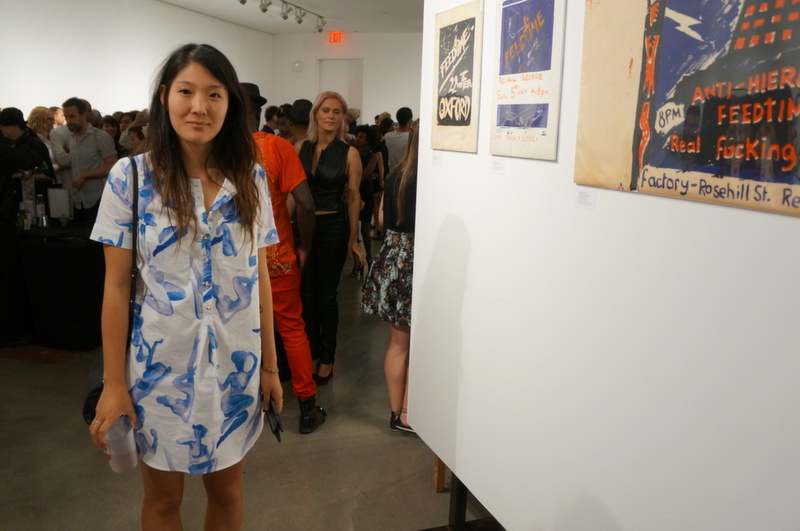 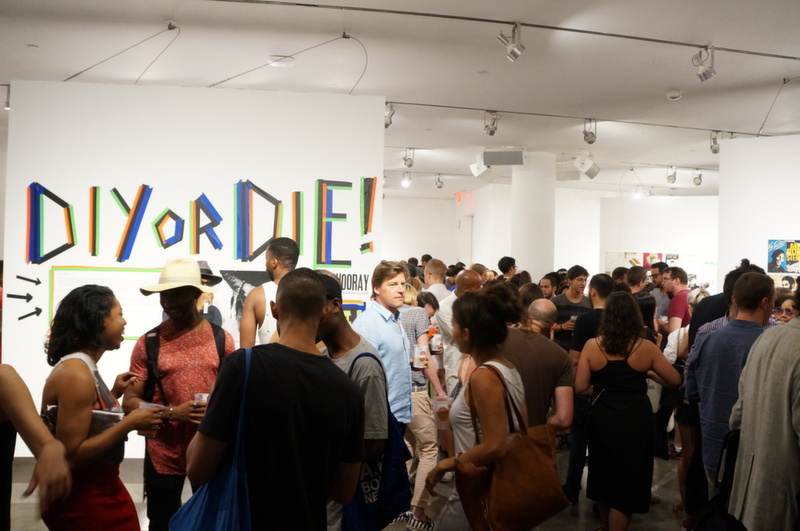 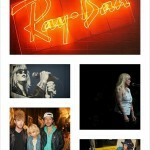 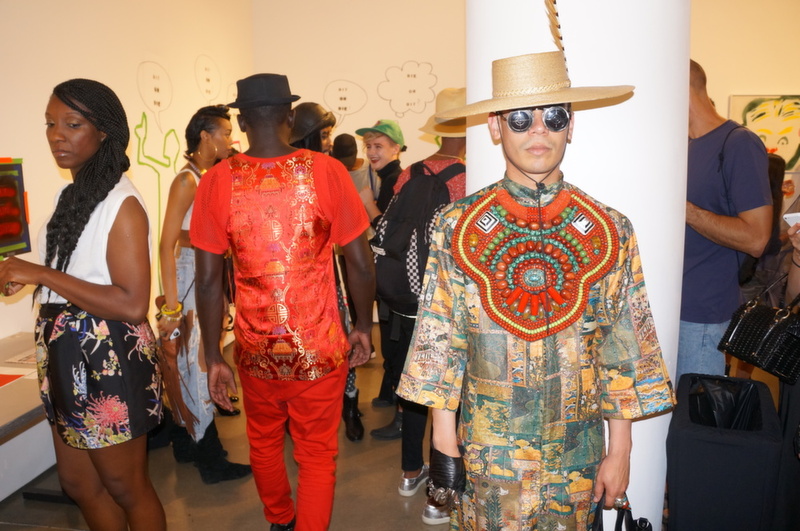 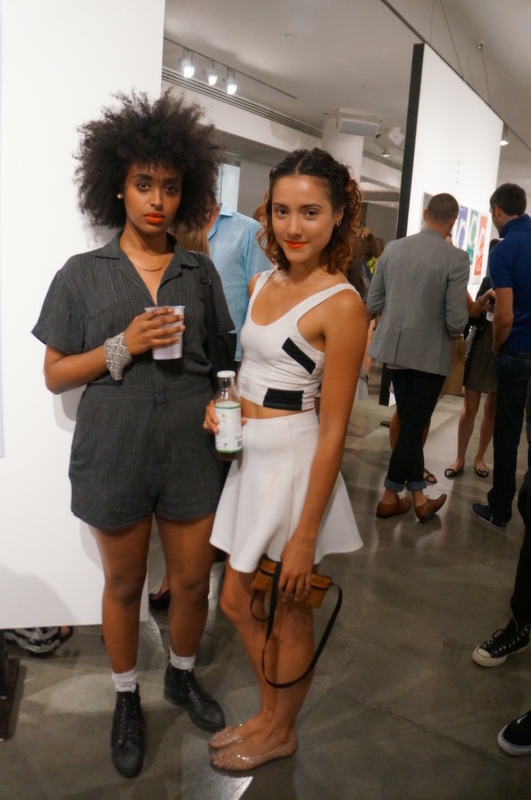 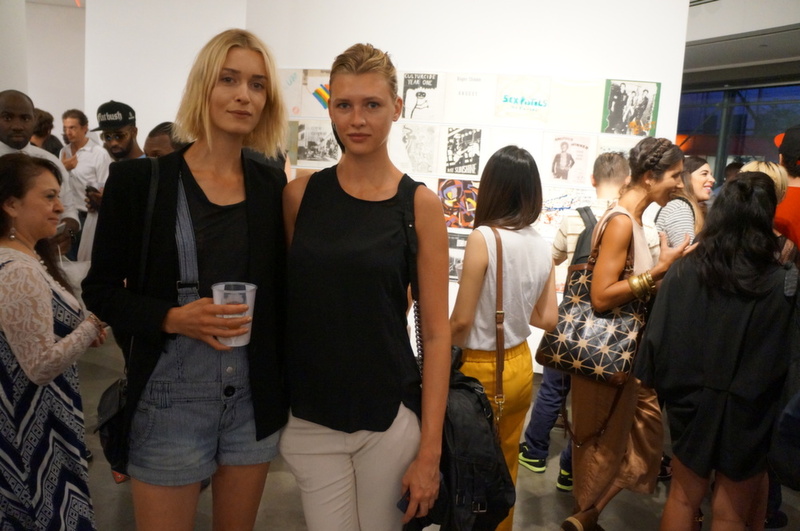 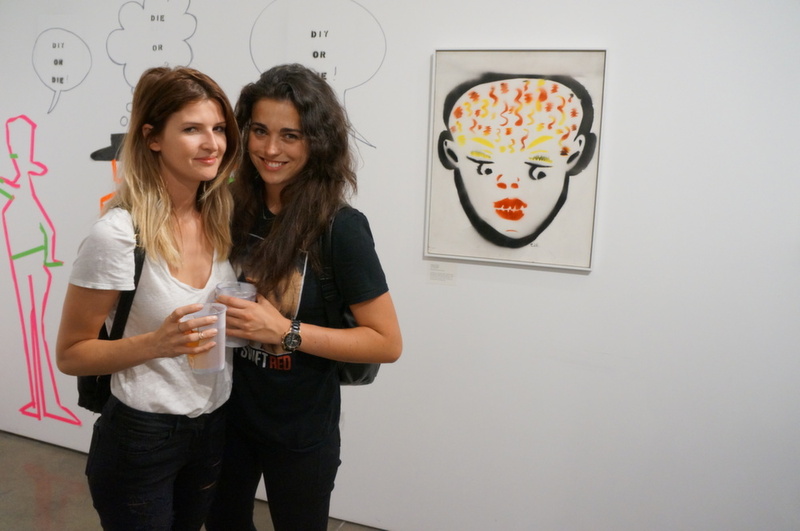 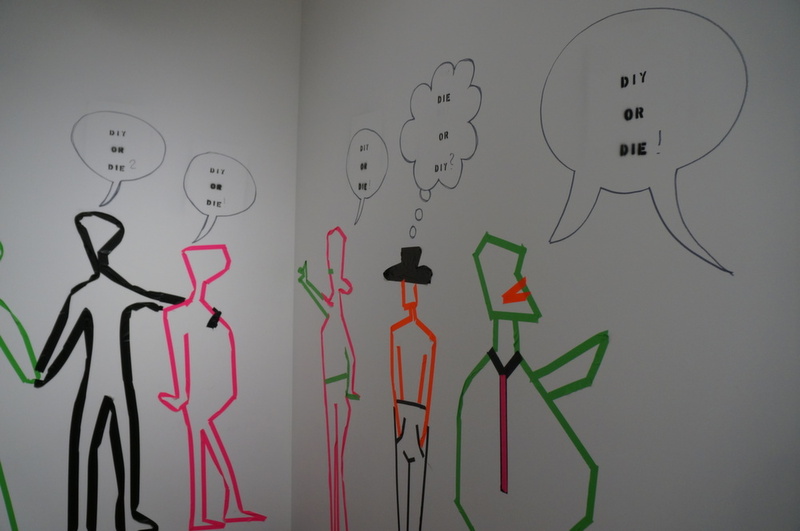 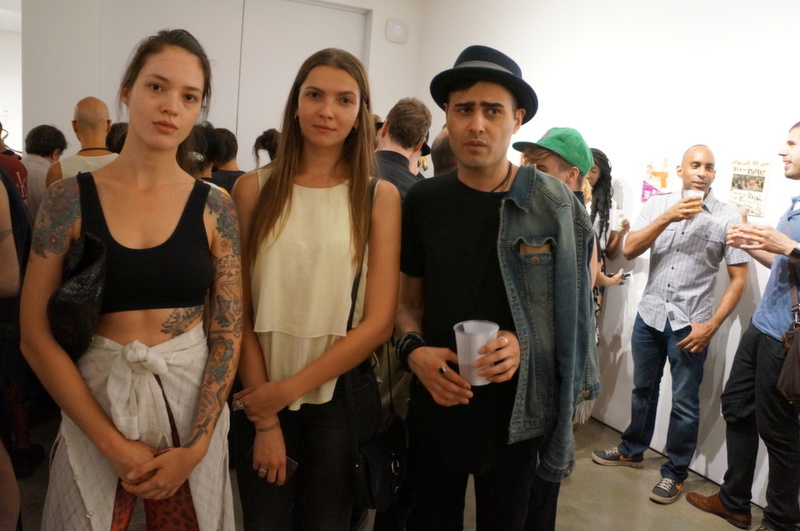 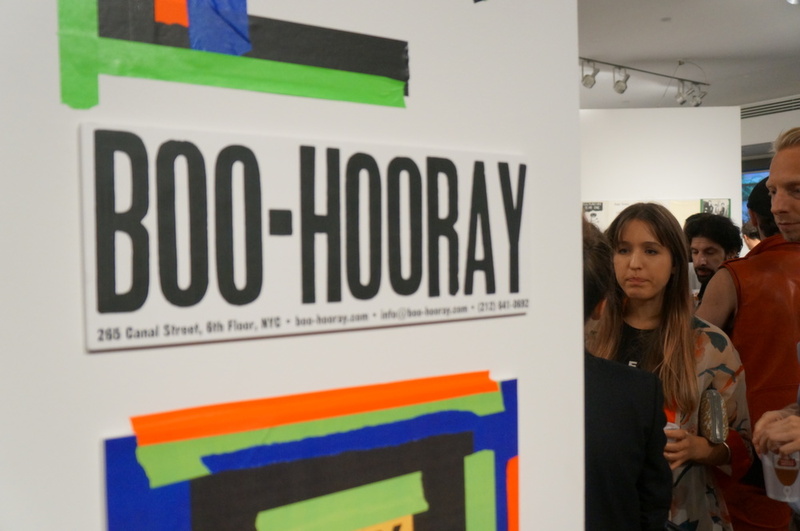 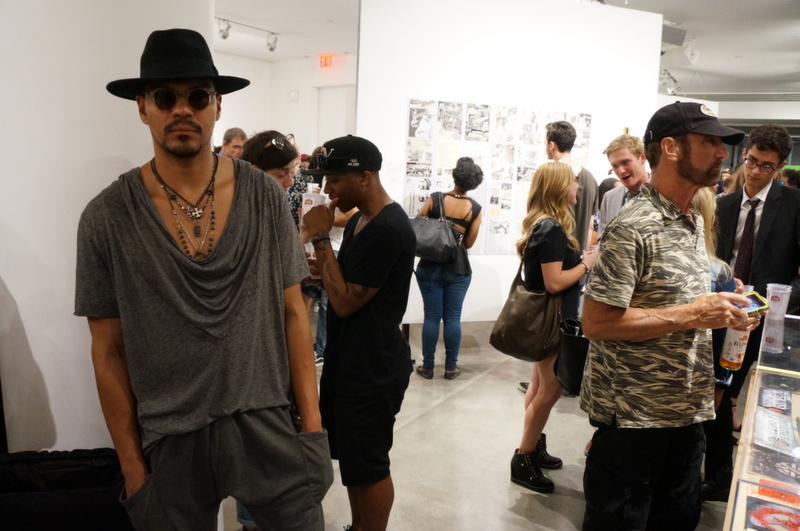 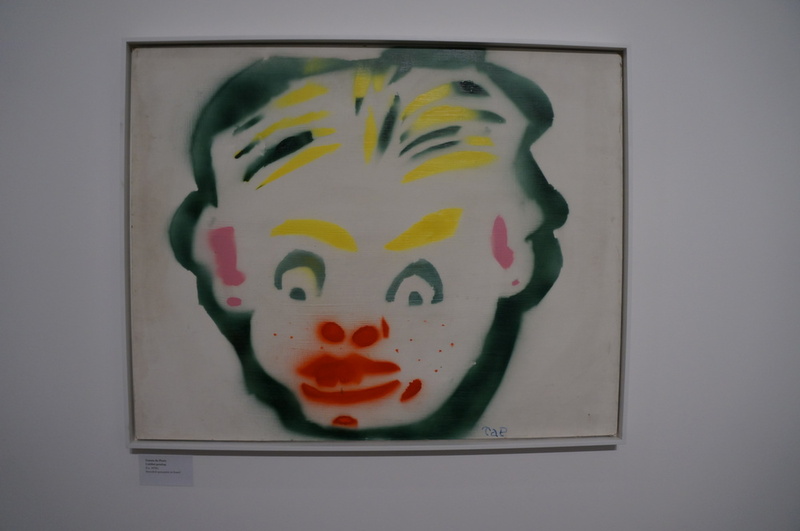 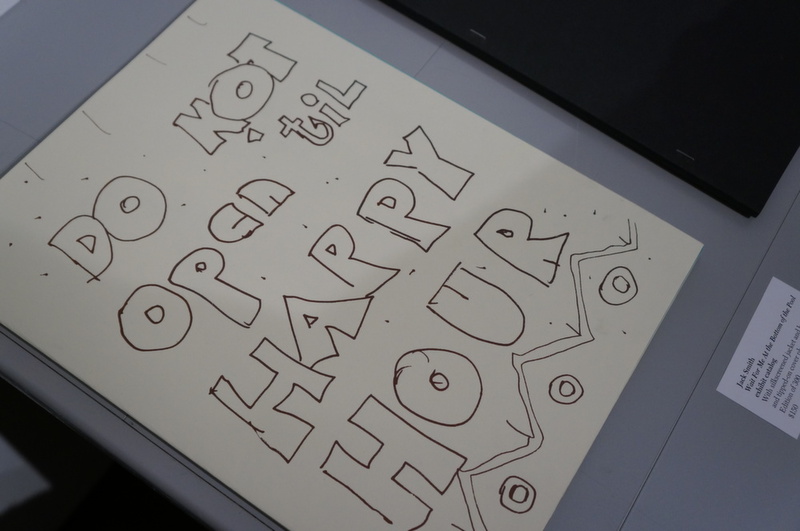 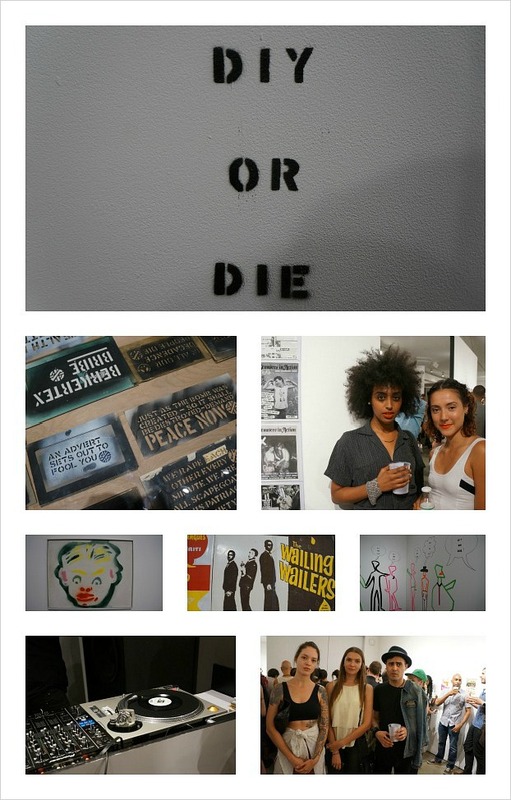 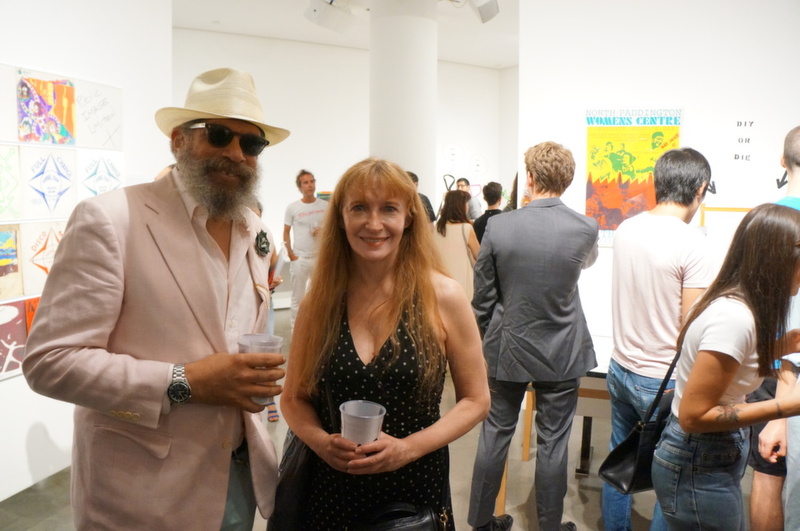 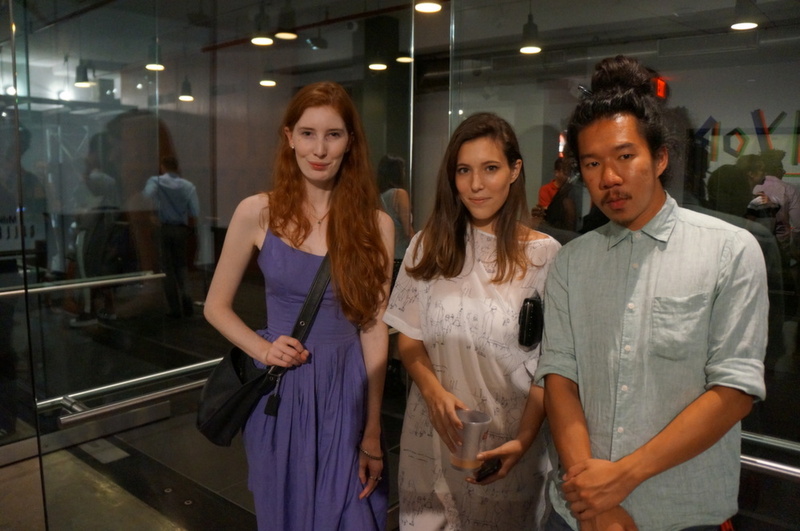 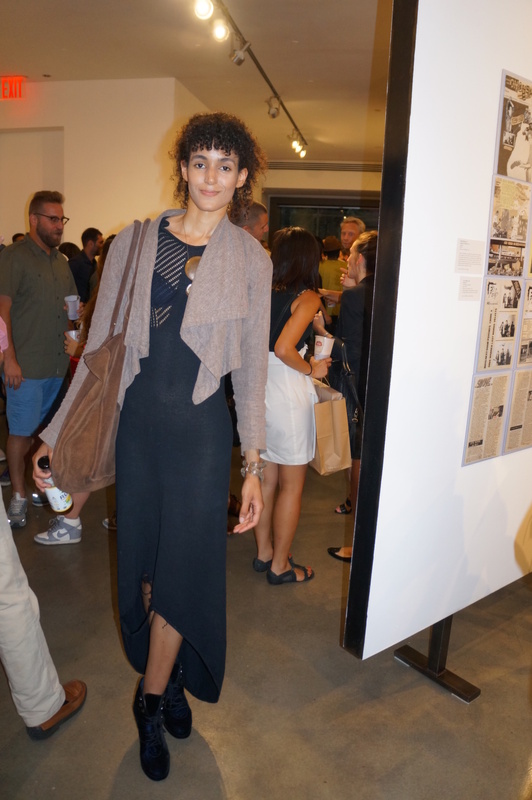 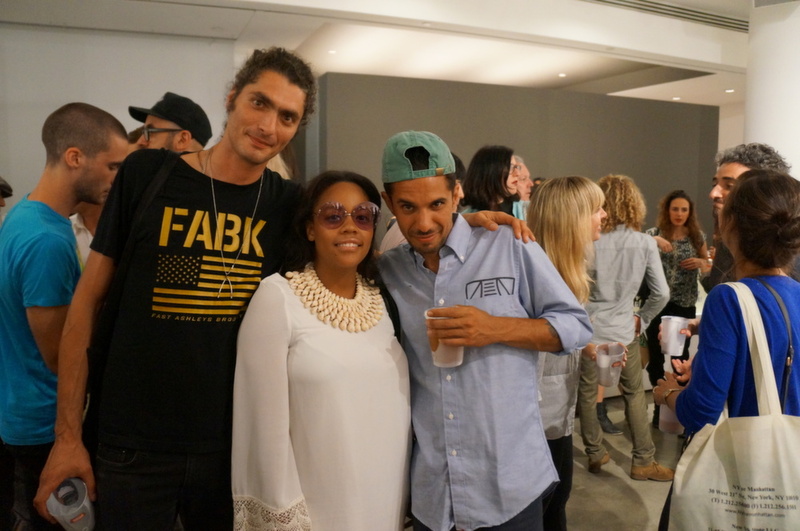 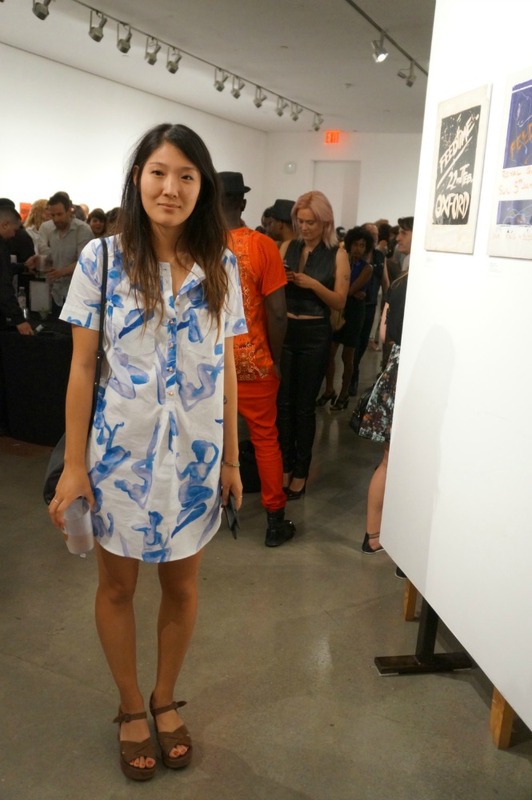 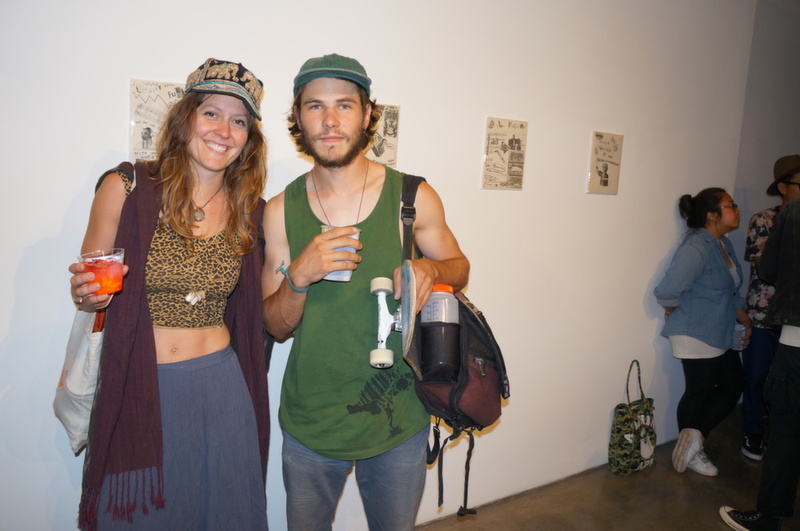 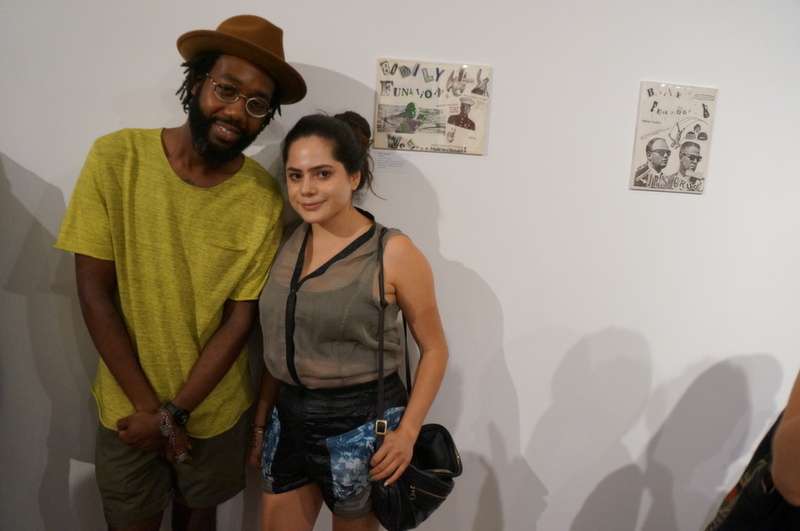 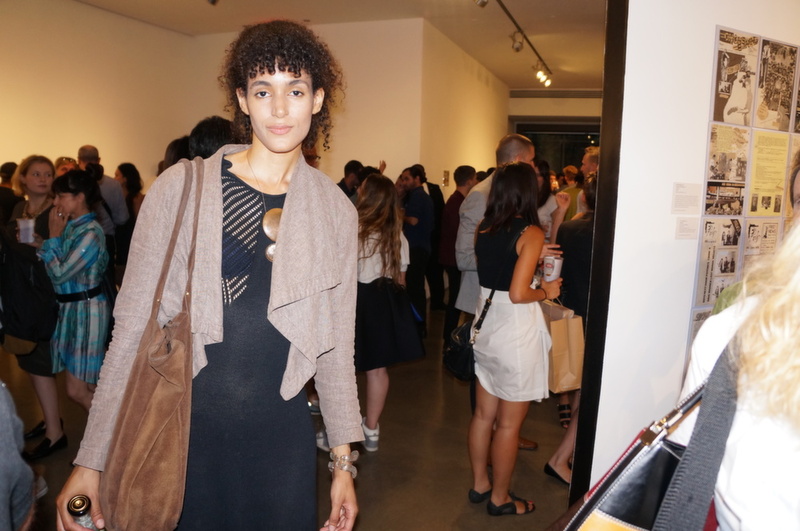 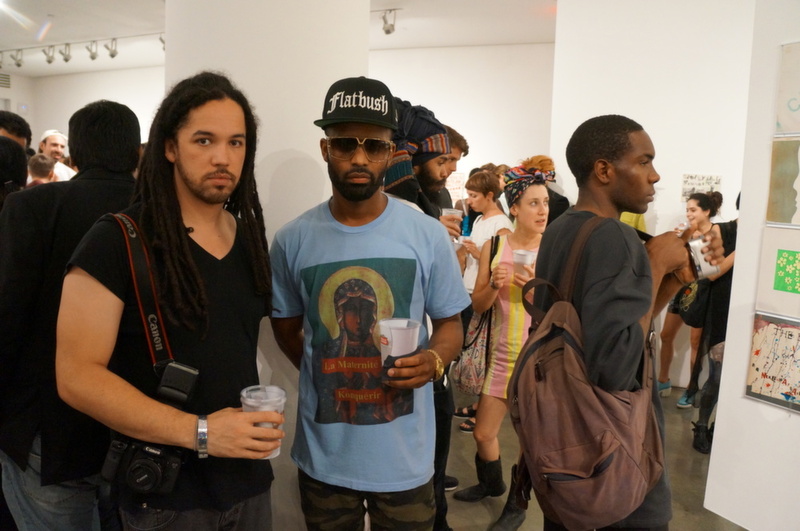 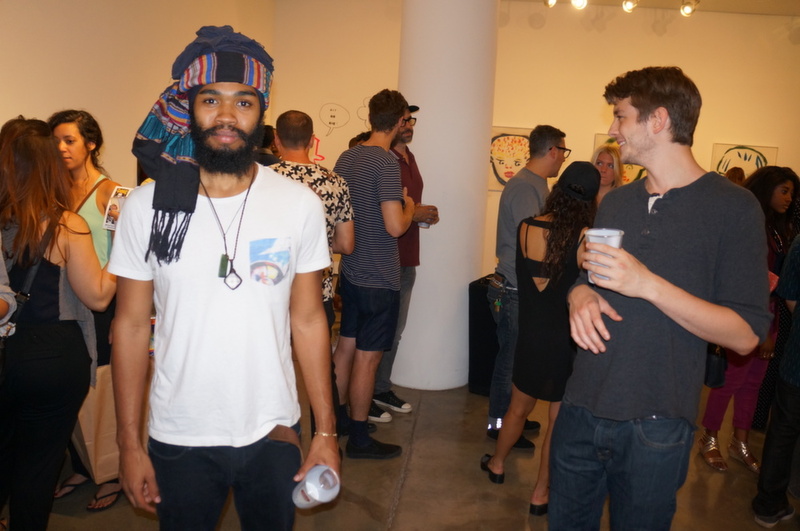 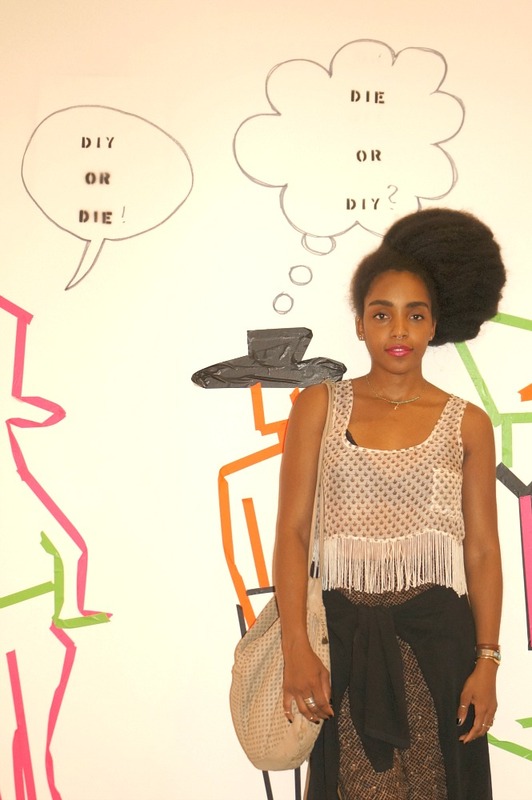 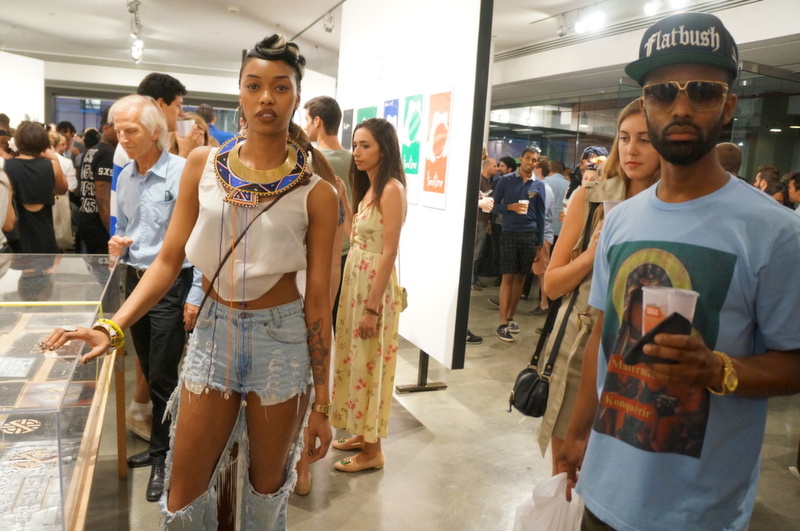 Cordially invited by Milk Gallery in New York, I had an exclusive view on July 17th of their latest exhibit, ‘DIY or Die’ curated by Boo-Hooray founder, Johan Kugelberg. 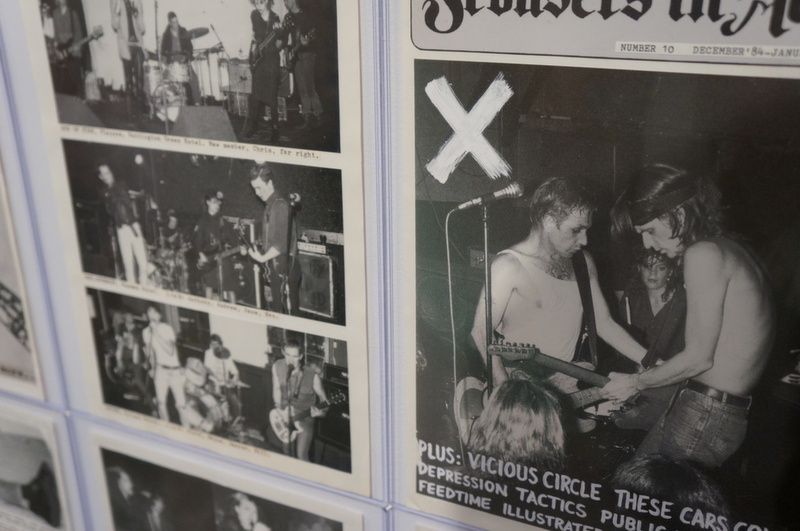 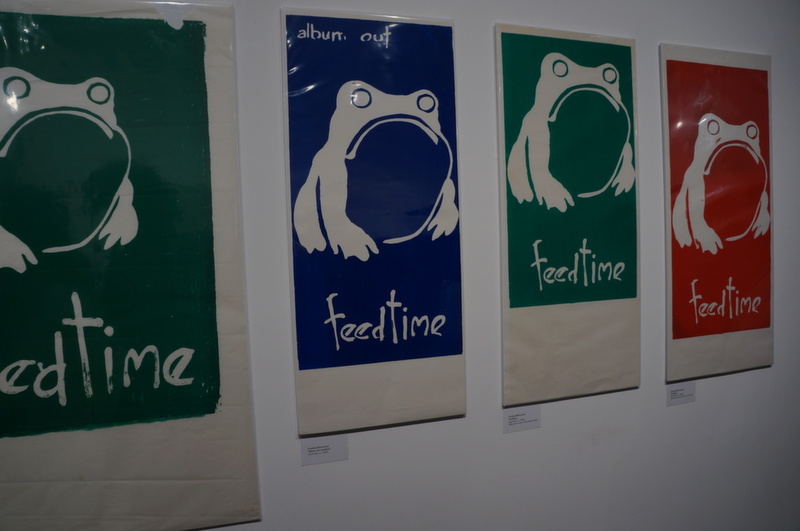 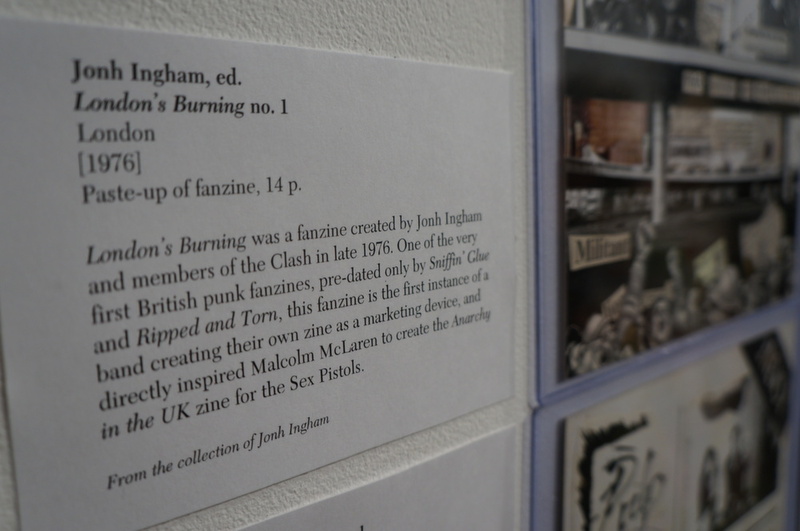 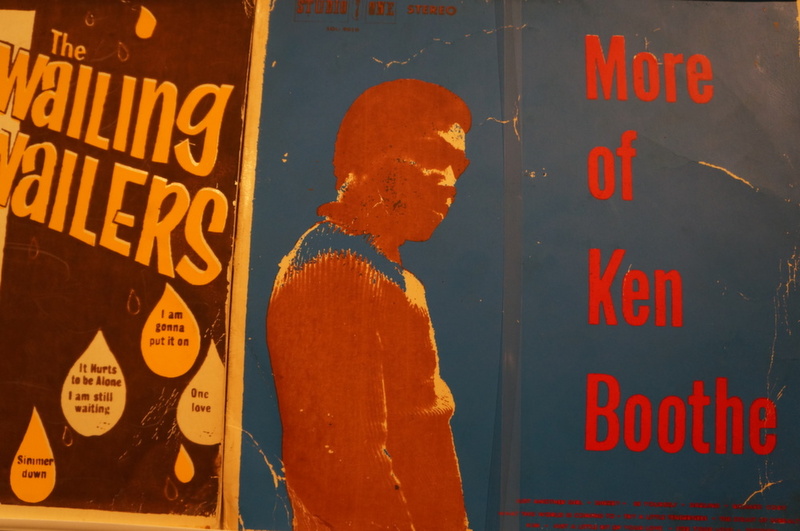 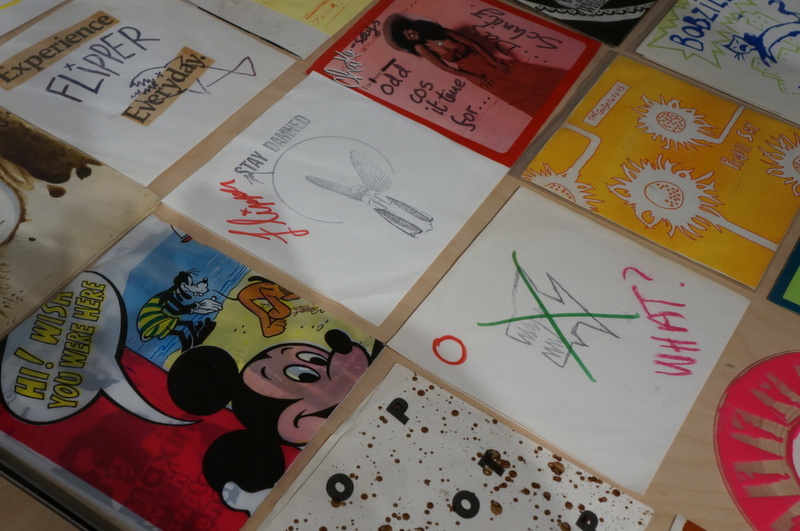 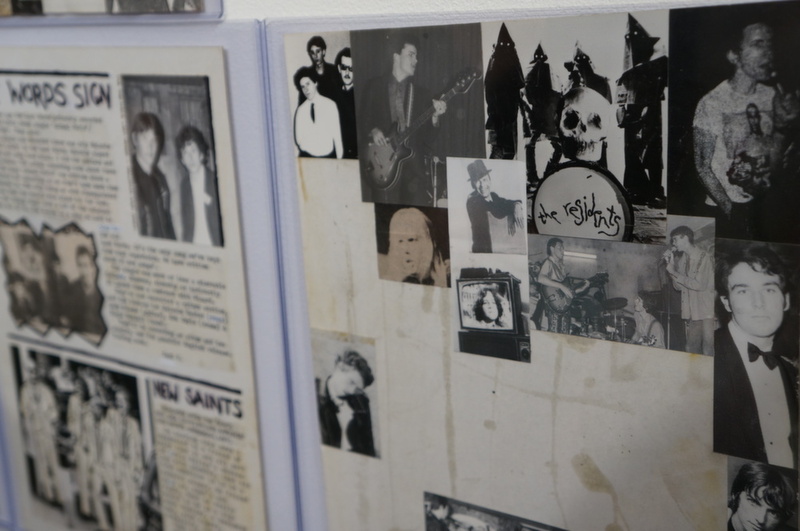 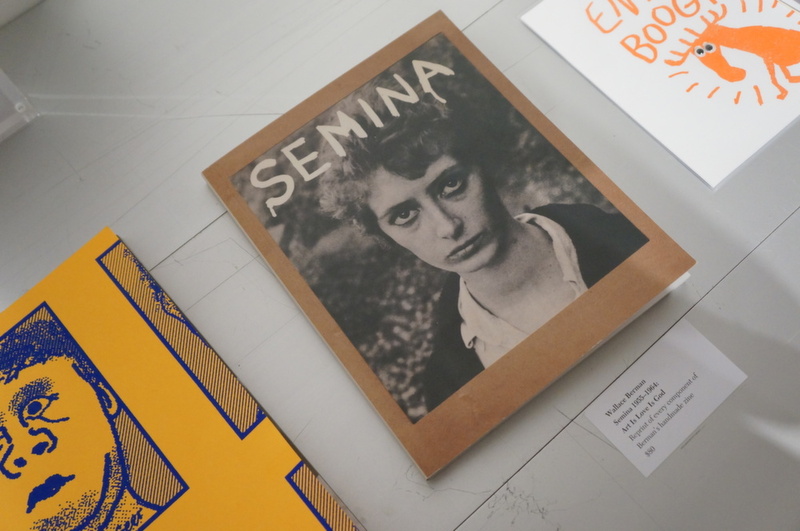 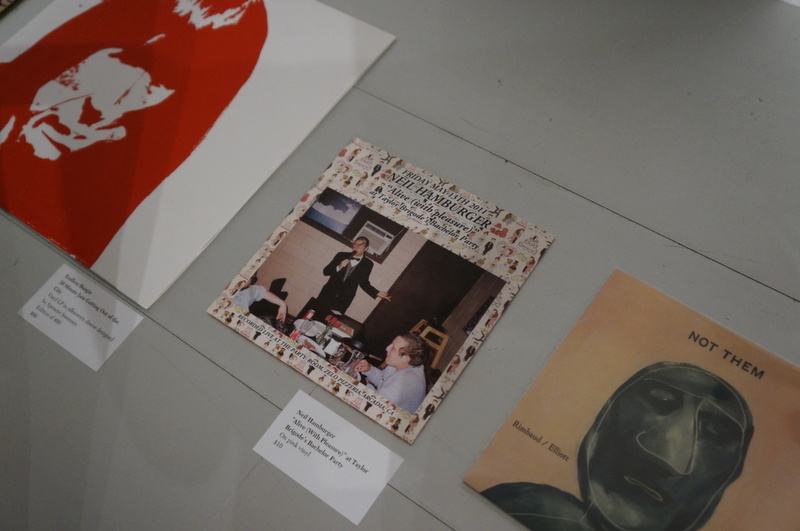 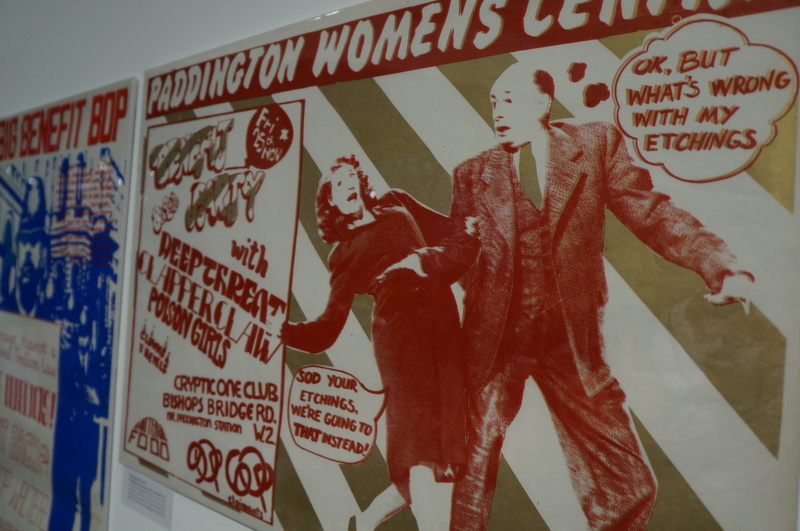 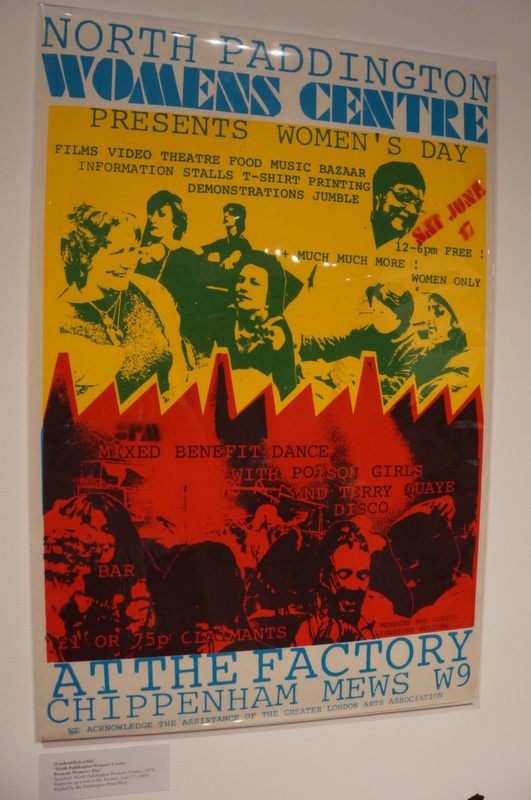 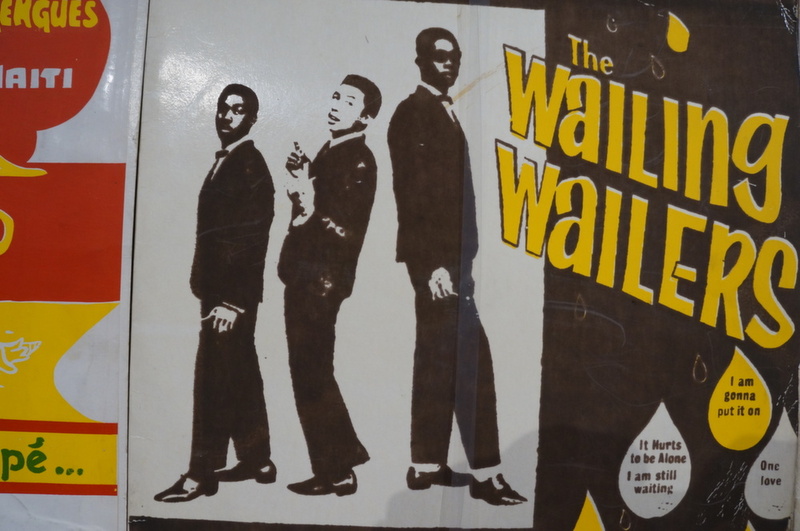 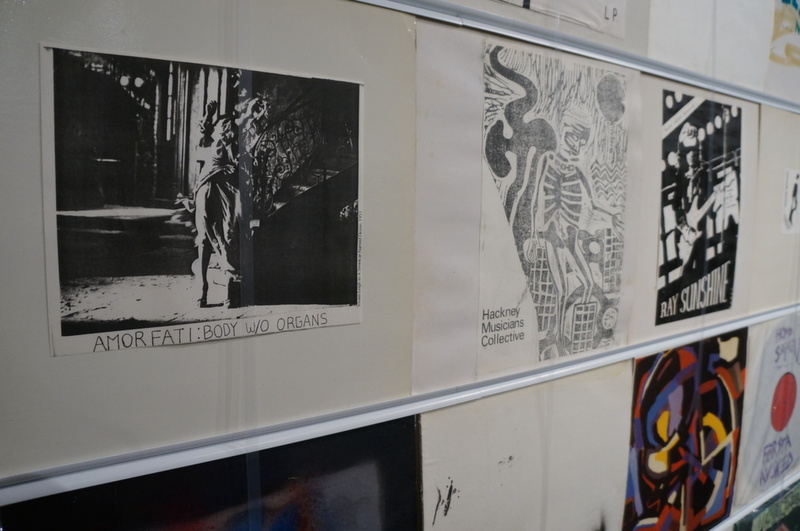 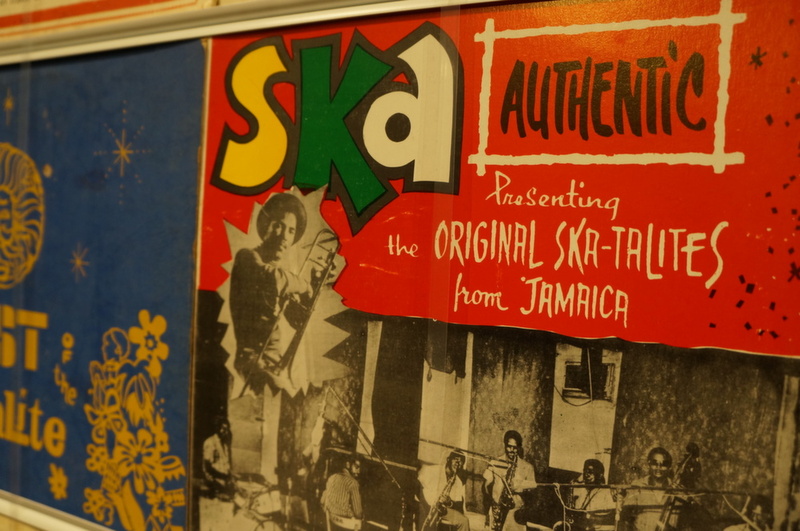 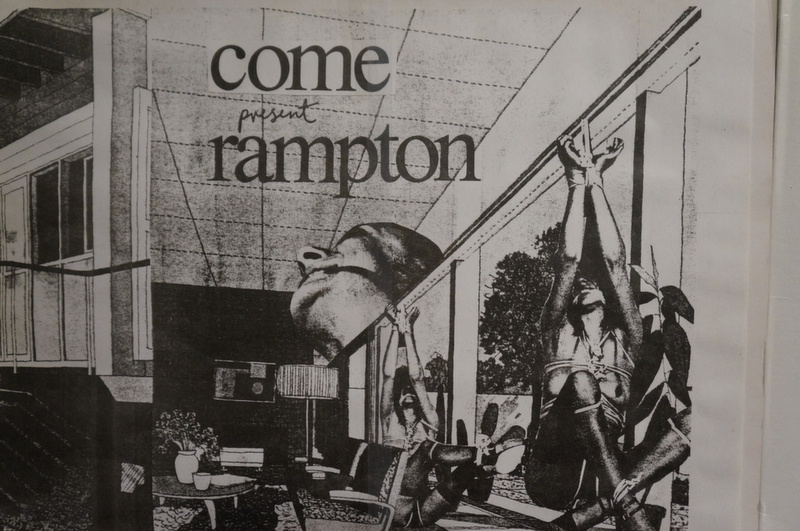 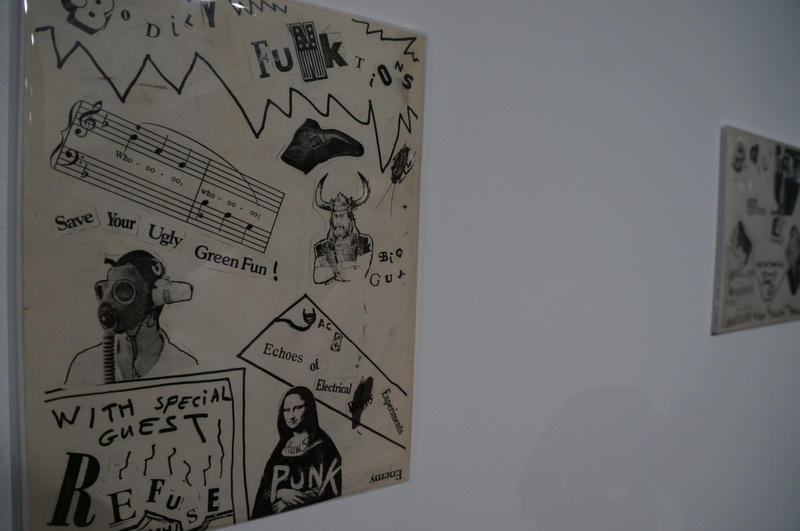 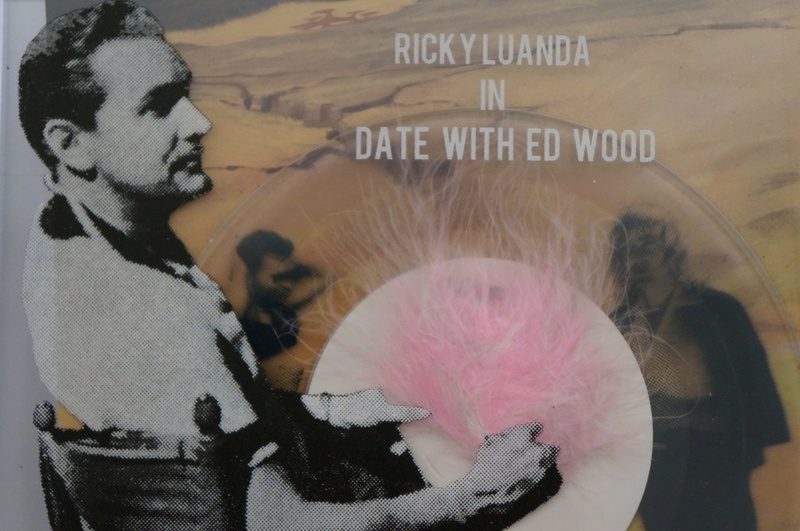 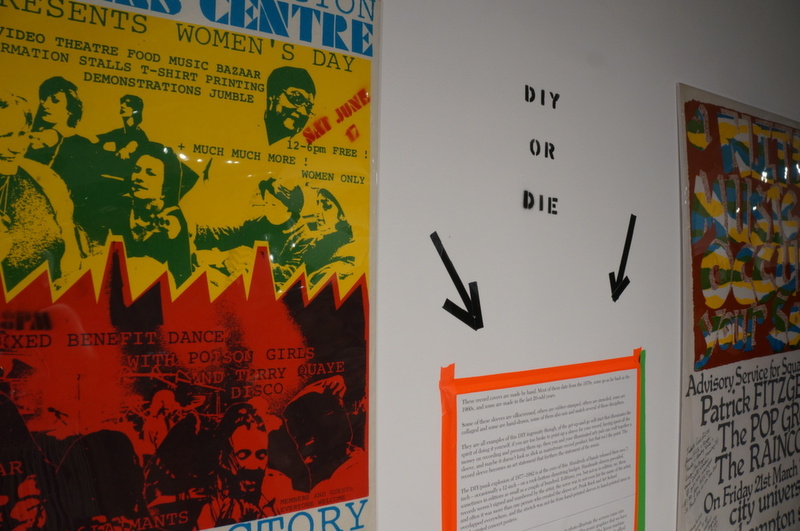 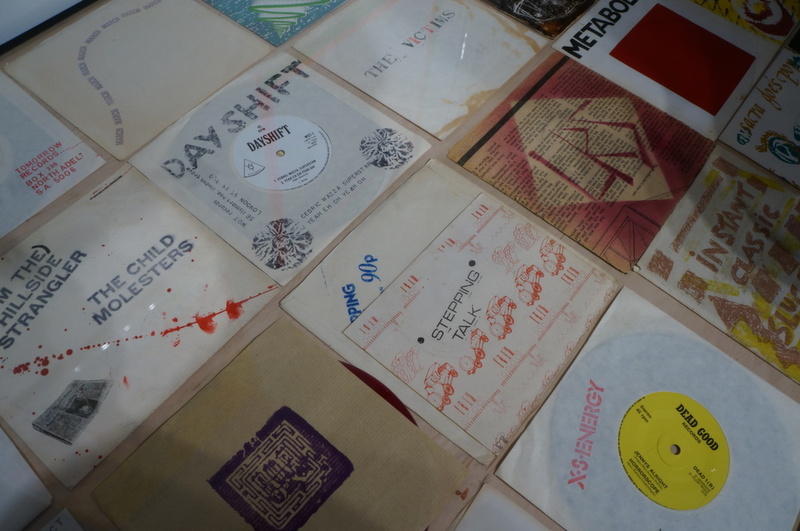 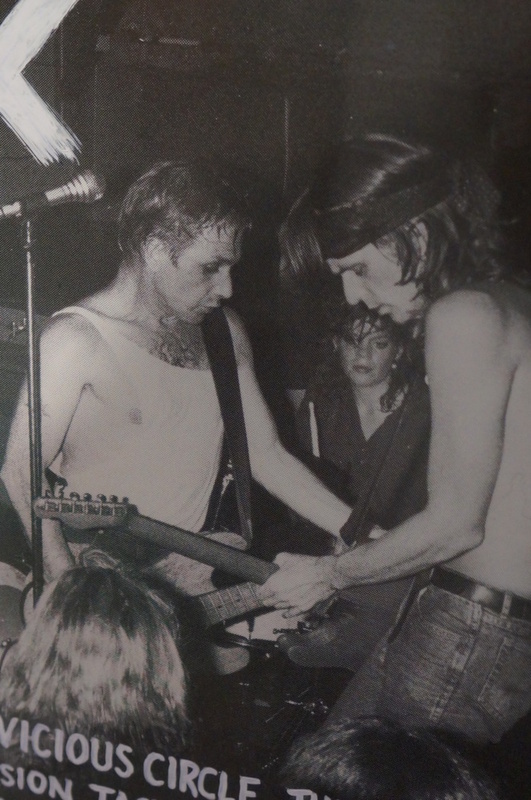 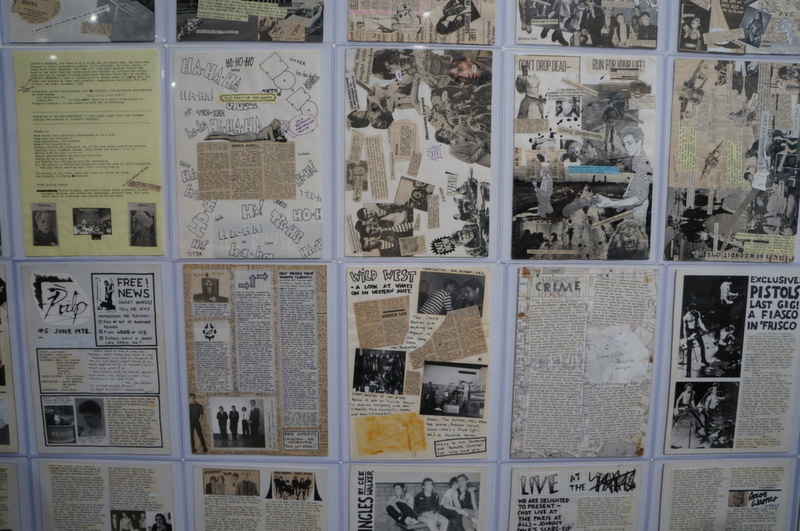 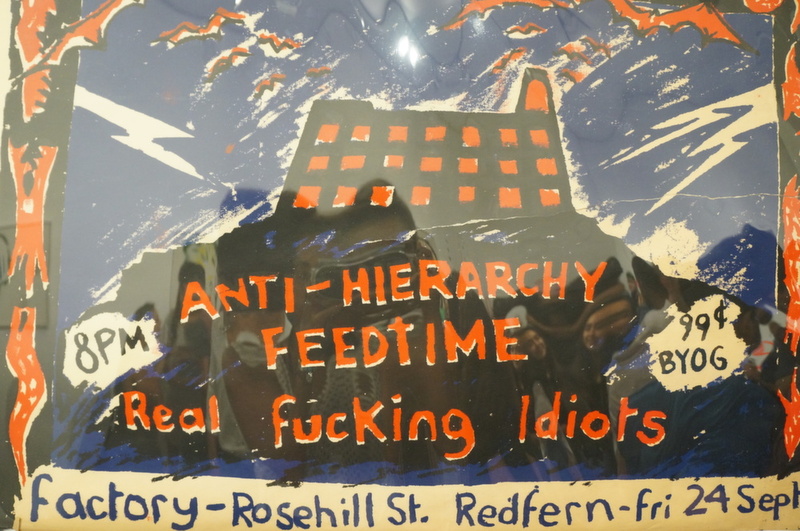 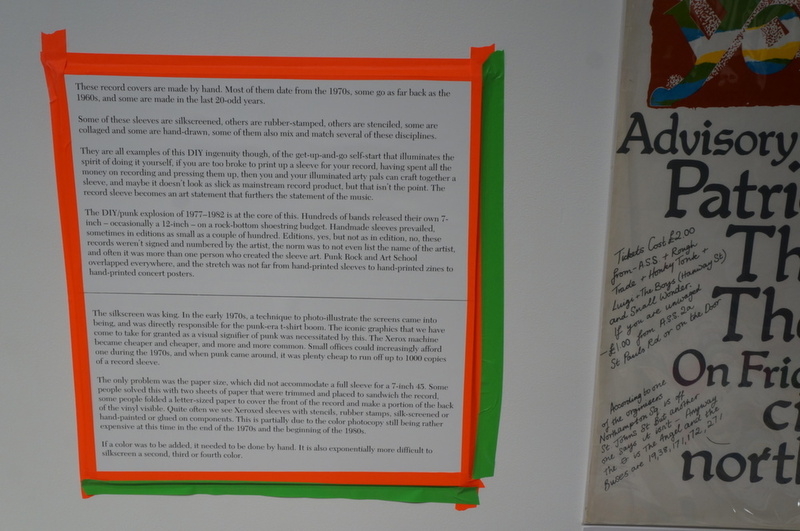 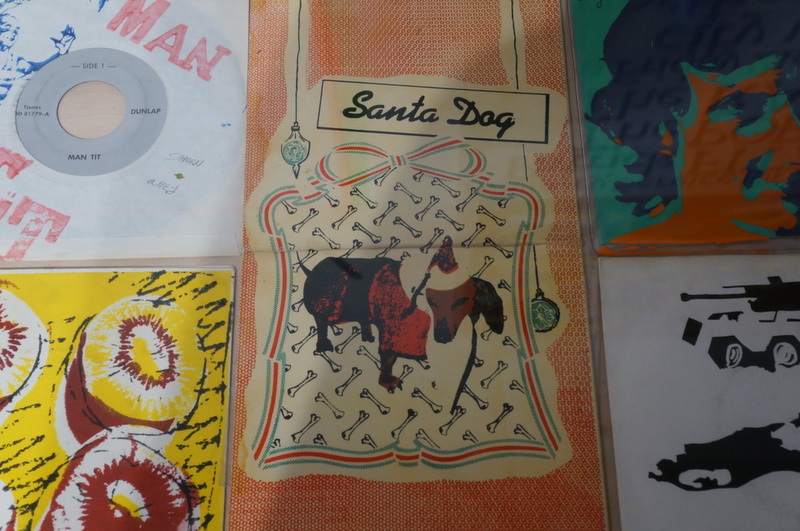 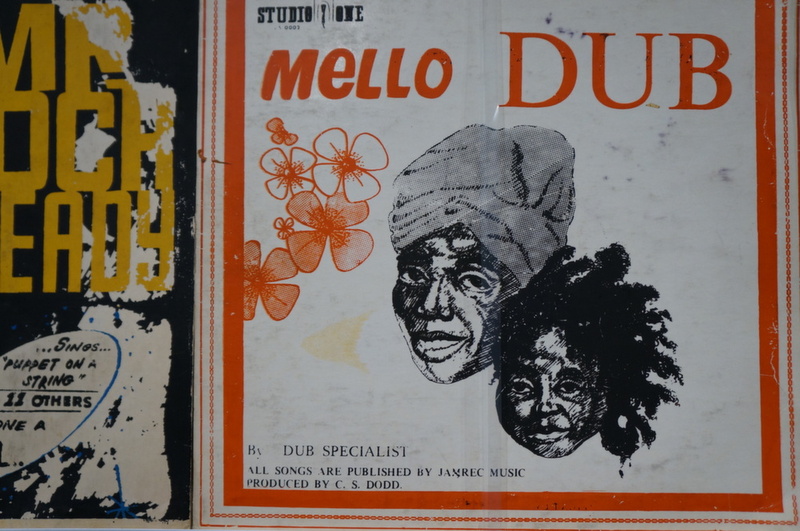 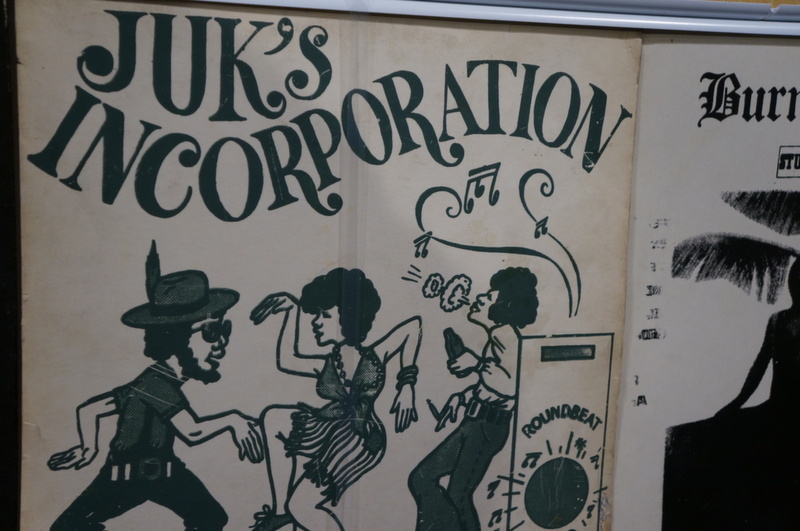 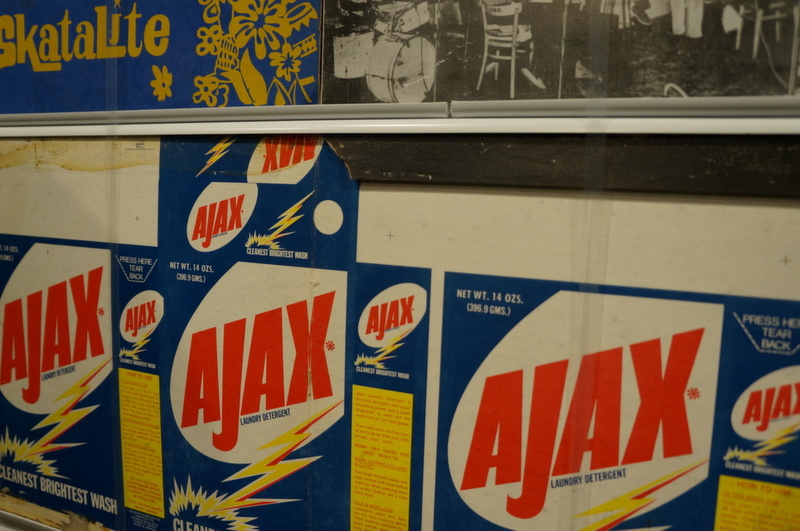 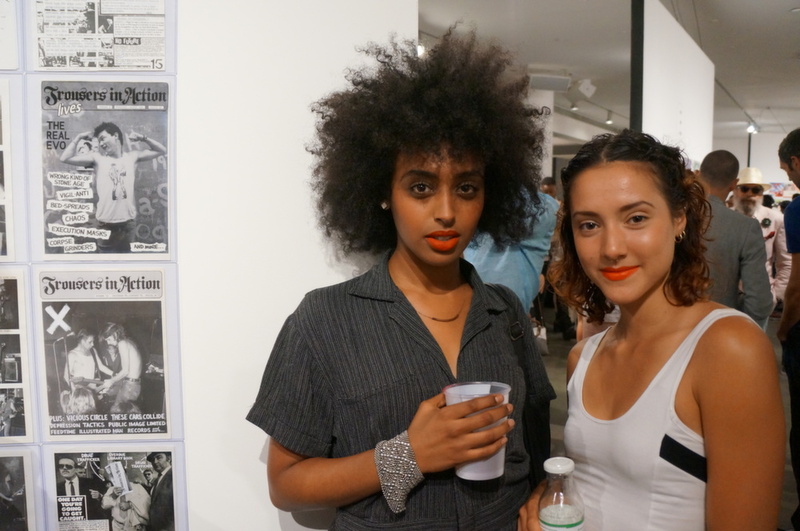 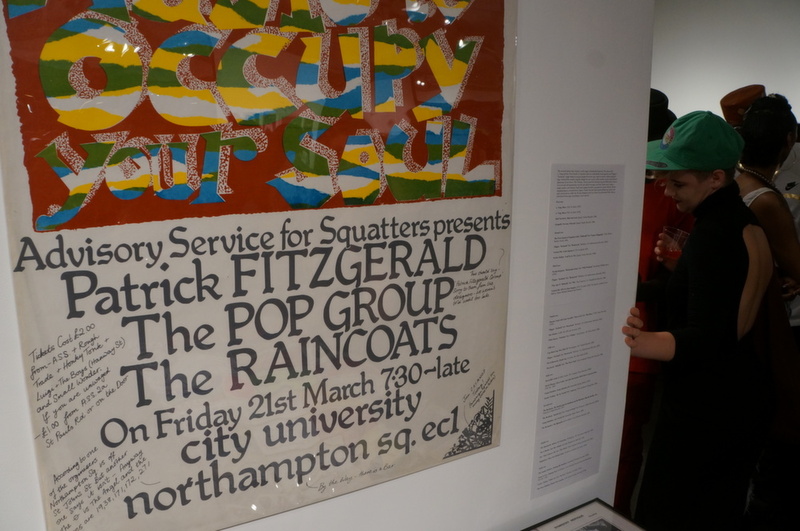 An array of handmade zines, record covers and posters from punk to reggae, Kugelberg is not only the curator but collector, as the exhibit showcase’s his life’s work. 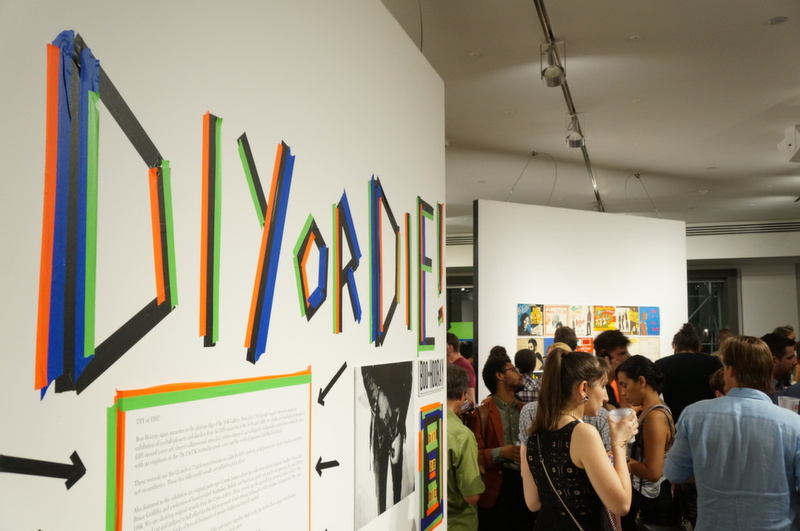 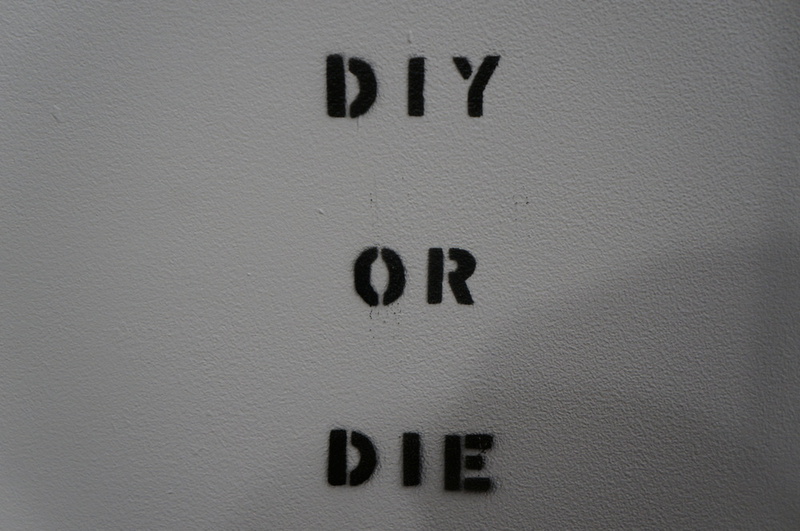 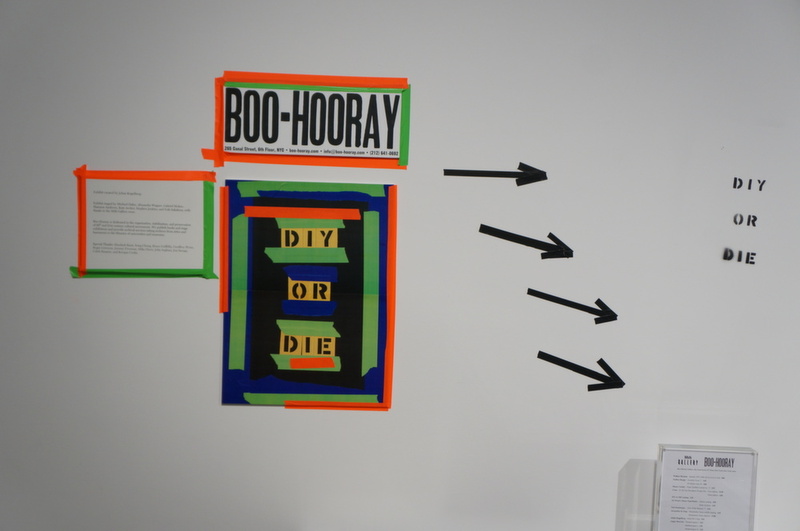 With a public showcase until August 10th, ‘DIY or Die’ is one of the most eclectic, interesting and time warped visual displays on the history of music culture, that you really have to experience for yourself.